CSISD's Only School of Choice! Register now for SAT School Day on March 27! 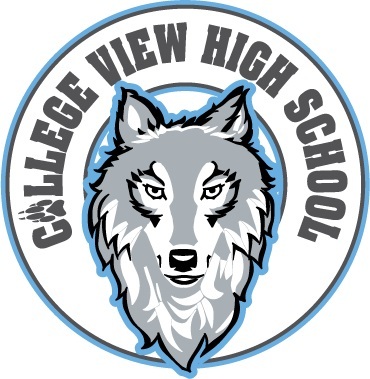 Any juniors or seniors who are interested in taking the SAT on March 27 at College View High School should click on the link below and register for the SAT. Students will be required to pay $25** (rather than the normal registration fee of $47.50) and need to sign up by February 20. 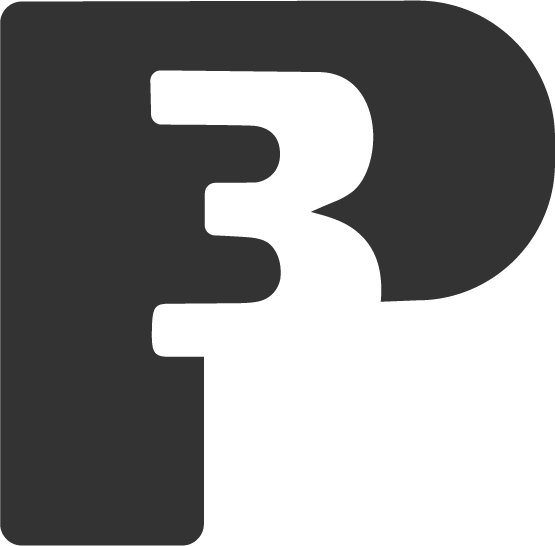 Payment is due via the Payment Portal by March 8. **Students on free/reduced lunch will receive a fee waiver. CVHS Yearbooks are Now on sale! Save all of your precious memories today! 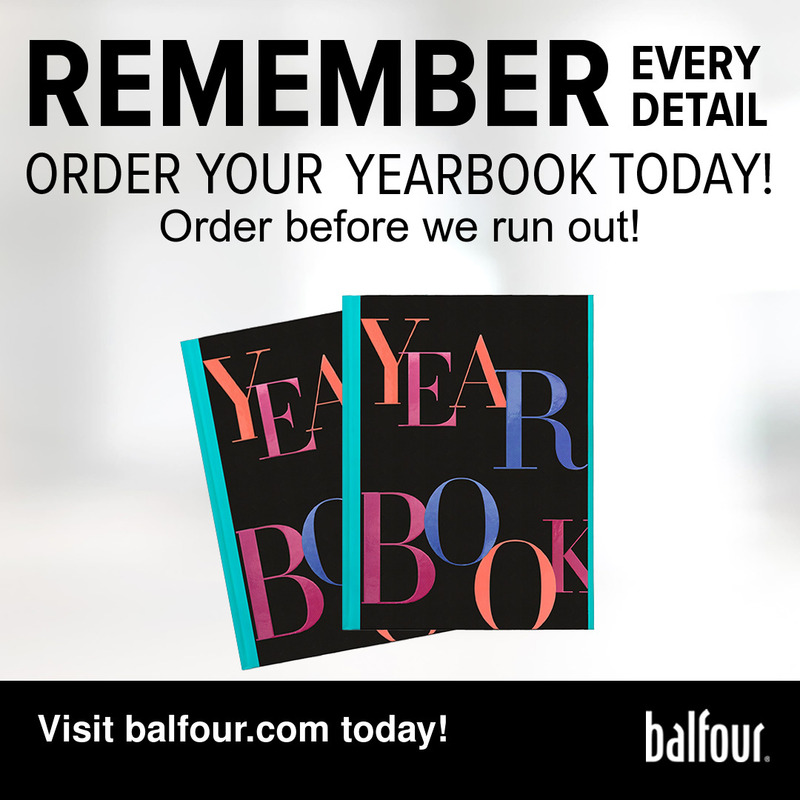 Go to Balfour.com or contact Kimberly Rife at krife@csisd.org to order yours Today! Juniors receive their senior rings!